Phase I is an online application process, where businesses submit information on their 5-year growth plans including a comprehensive description of their growth project, projected new hires and wages, projected amount of investment equipment and facilities, and their requested tax credit. 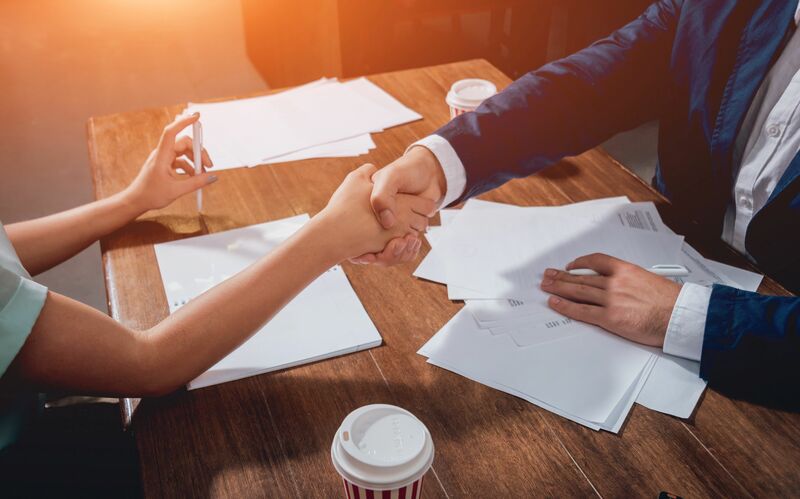 A cost-benefit ratio is then calculated, and companies with the most advantageous cost-benefit ratio move on to Phase II for final negotiation and selection. 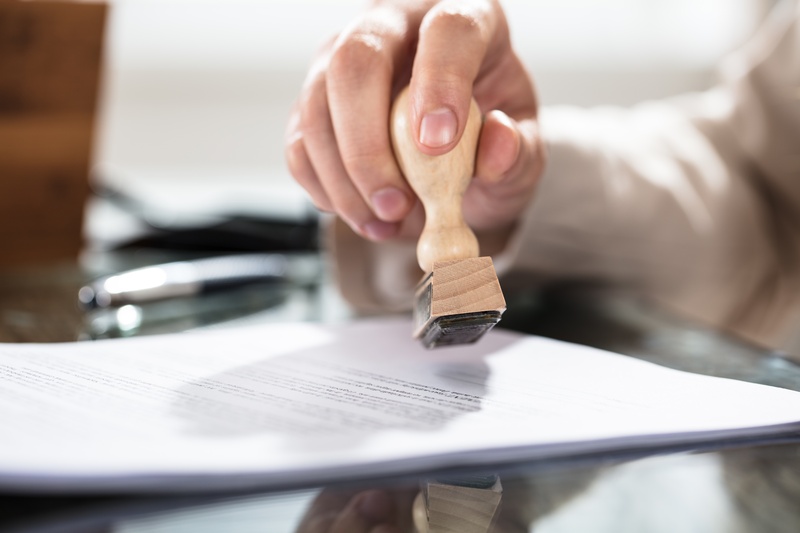 The awarded credit is applied to the CA state income tax due to the Franchise Tax Board, and is non-refundable and includes a six tax year carry-over provision. Also, it’s tied to achieving contractual milestones (such as hiring and/or investment) and is subject to recapture provisions. The California Competes Tax Credit agreements are negotiated by GO-Biz and approved by a statutorily created “California Competes Tax Credit Committee,” which consists of the State Treasurer, the Director of the Department of Finance, the Director of GO-Biz and one appointee each by the Speaker of the Assembly and the Senate Committee on Rules. 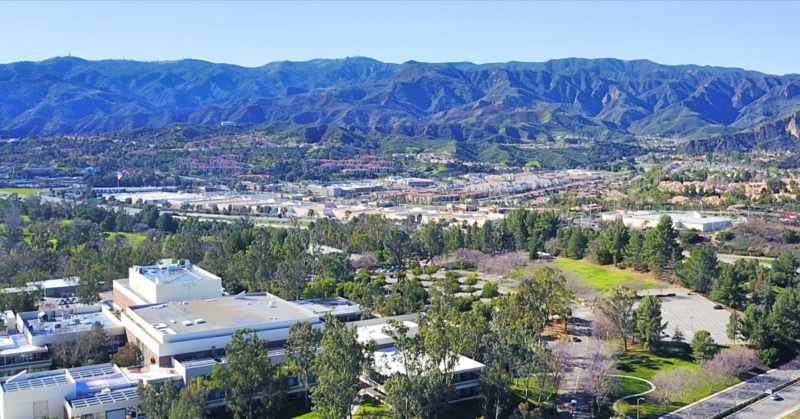 By ensuring businesses in the SCV or those considering the move to the SCV have current information regarding the various resources available, the SCVEDC helps maintain and expand a vibrant business community in the SCV. It’s just one of the business services provided by the SCVEDC for businesses in the Santa Clarita Valley. Contact the SCVEDC today and learn more.